The Kawasaki rose was invented by Toshikazu Kawasaki. It's a challenging origami design, but still well worth to fold. 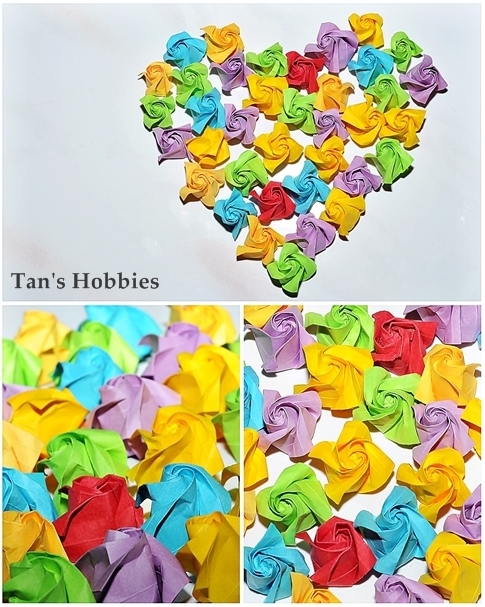 If you want to fold this rose, just go to the following link to get the copy of the origami folding instruction,. Have Fun! !